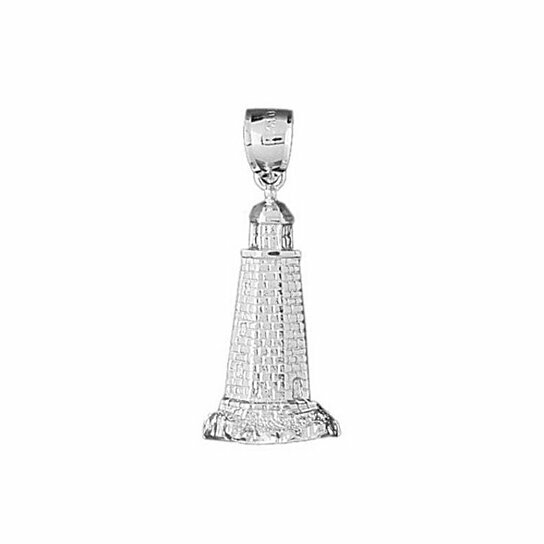 This gorgeous sterling silver lighthouse pendant is a perfect gift. This charm is very beautiful and unique. It's perfect for everyday use. Please note this listing is only for the pendant, necklace not included.